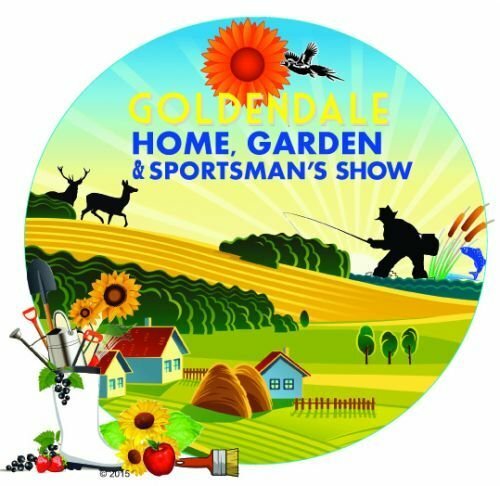 Reserve your booth space for the 2019 Home, Garden & Sportsman's Show May 3-5, 2019 at the Klickitat County Fair Grounds in Goldendale, WA. Click Buy Now to choose your booth space size and electrical needs. After receiving your payment, we will send a receipt and show documents for your signature.